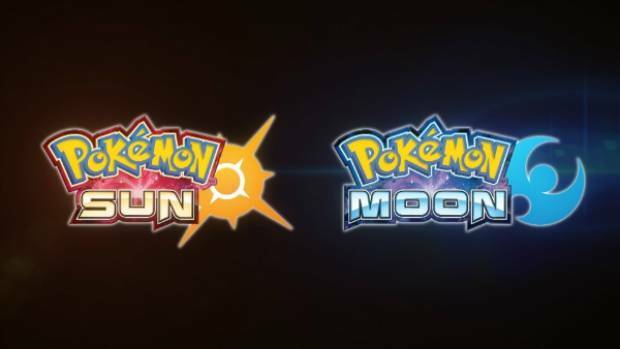 Japanese retailer Tatsuya has revealed the list of the best selling games in Japan in 2016, and as you might have expected, Pokemon Sun/Moon took the top spots. The top 20 is actually largely dominated by 3DS games, with PS4 games taking the lion’s share of the rest of the chart. Pokemon Sun/Moon, Final Fantasy 15, and Persona 5 appear to be the big winners of the year, with Yokai Watch 3, Monster Hunter, and Battlefield 1 all doing surprisingly well for themselves as well. You can see the list below (courtesy of Nintendo Today). It’ll be highly interesting to see what the landscape of the Japanese games industry looks like at the end of 2017, especially with the impending Nintendo Switch launch.